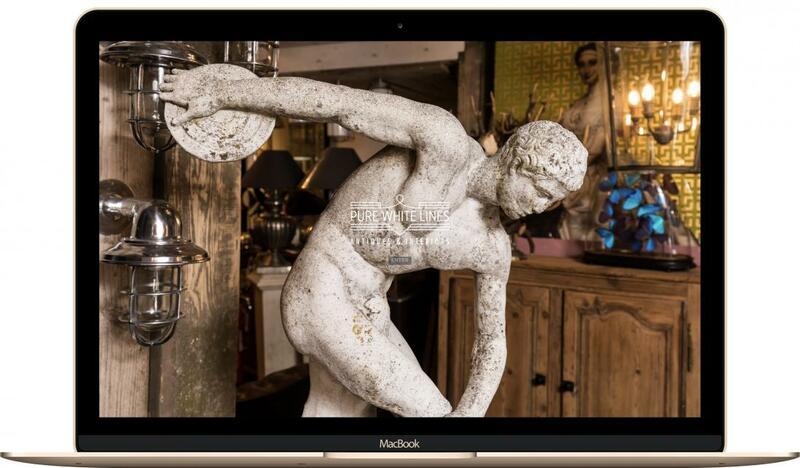 Established in 2004, Antiques Web Design by ph9 has helped hundreds of antique dealers, fine art dealers, vintage shops, furnishers, and similar sell online easily with our beautiful web site designs. 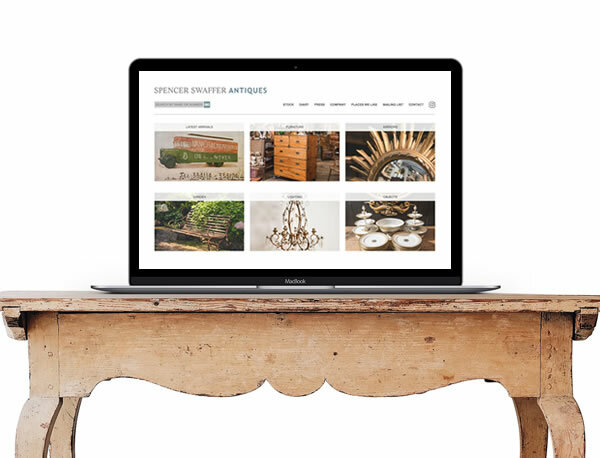 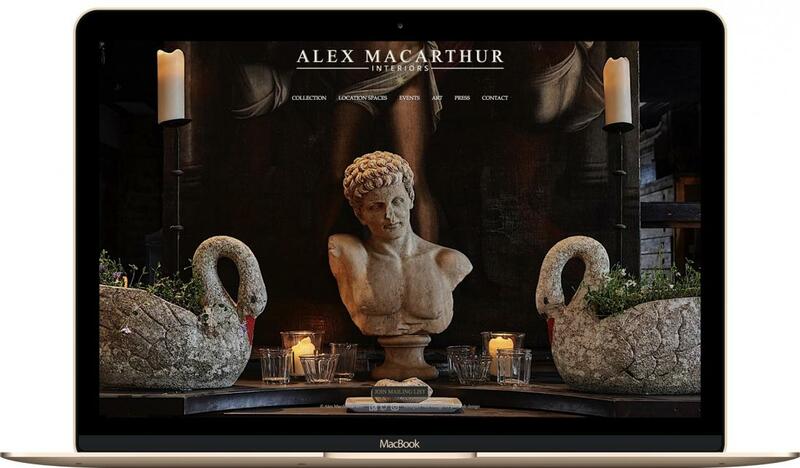 Our antiques dealer web design service focuses on making our service easy for everyone, regardless of whether you’re a technophobe or an avid internet user. 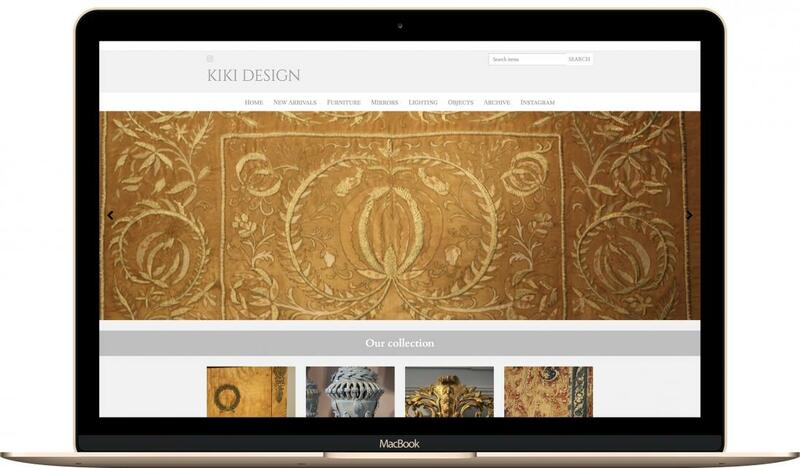 As well as designing the websites, we provide on-going help & support, together with a lifetime warranty*. 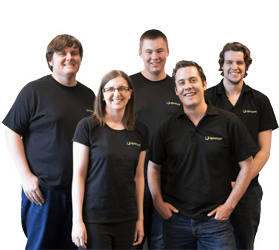 We are a team of four hard working creative, technical, and people focused individuals. 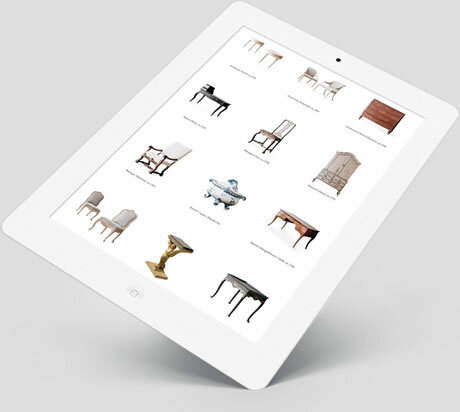 We're big enough to deliver, yet small enough to care and get to know each client individually. 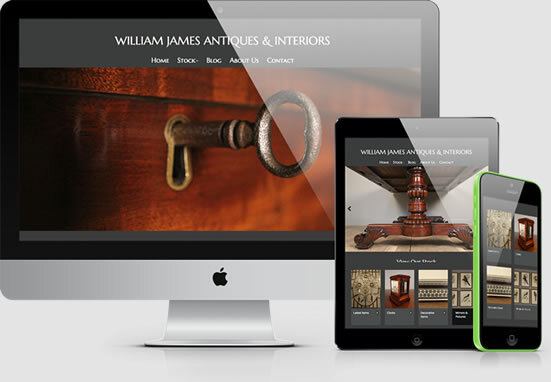 Trusted by some of the worlds best antiques dealers since 2004. 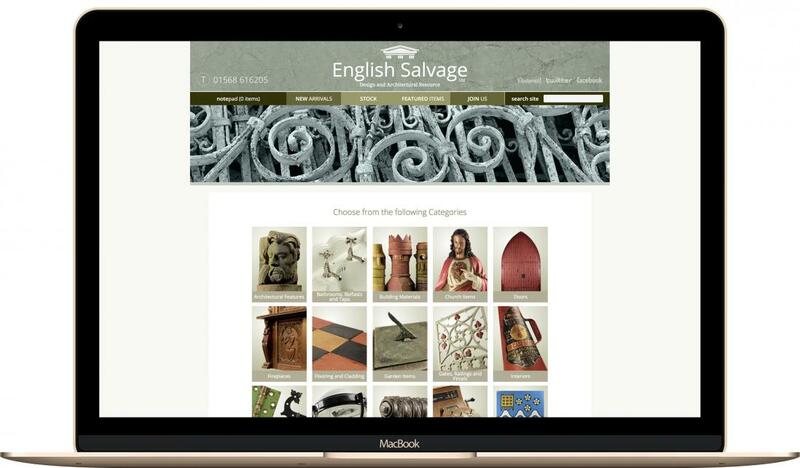 "Our website has become an essential part of our business"